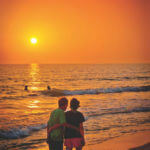 Sarasota is less than a two-hour drive from the beaches of Fort Myers and Sanibel. 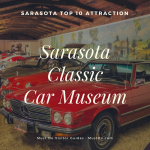 Art enthusiasts will want to make the drive north to experience The Ringling, which is home to one of the finest collections of art in the entire state of Florida. 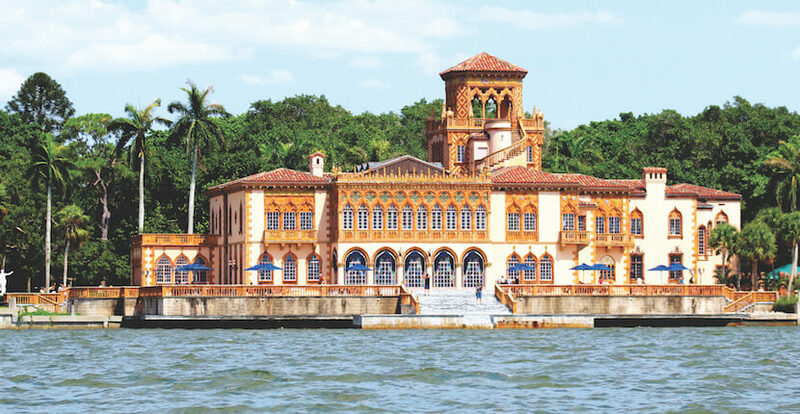 The beautiful Ringling estate also features spectacular gardens, a circus museum, and waterfront mansion. 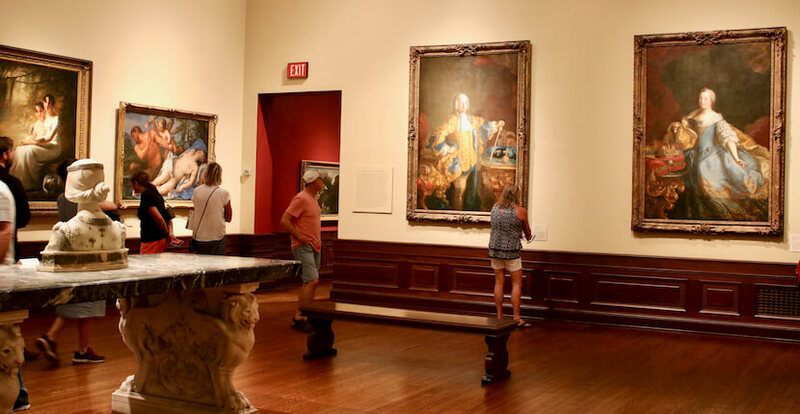 The Ringling Museum of Art was built by John-Ringling to house his personal collection of masterpieces, the museum features paintings and sculptures by European, American and Asian Old Masters, including Rubens, van Dyck, Gainsborough, and more. 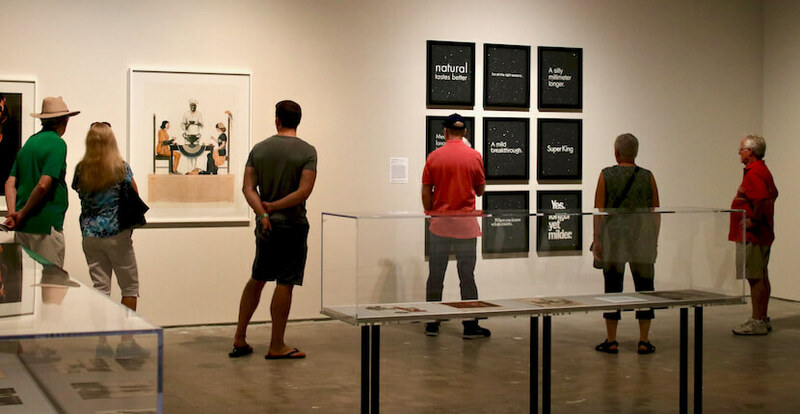 Read The Ringling Museum’s featured blog article – click here! 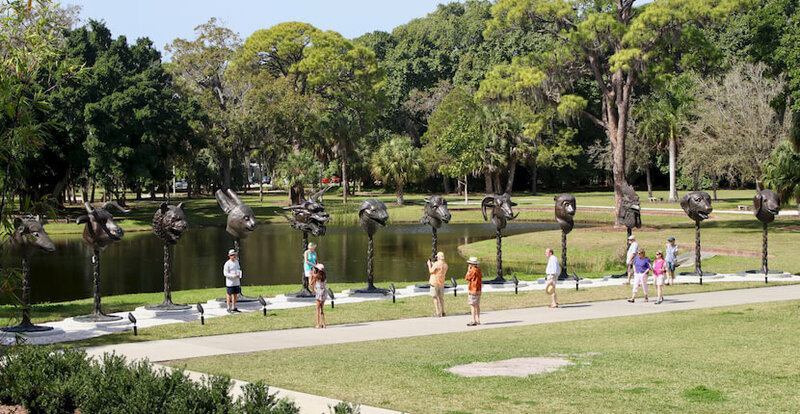 The Ringling’s grounds and gardens are also treated and cherished as works of art. The Ringling Ca d’Zan mansion was home to John and Mable Ringling. The 36,000-square-foot mansion reflects the splendor and romance of Italy. The five-story structure features 56 rooms and 15 bathrooms. 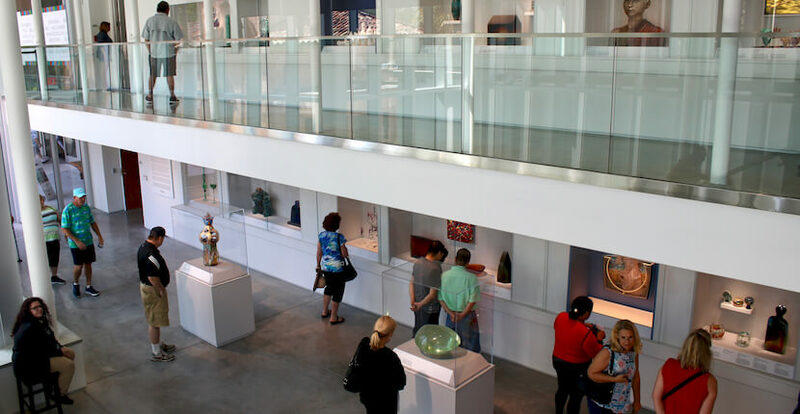 Six self-guided tours are offered each day and are free with museum admission. 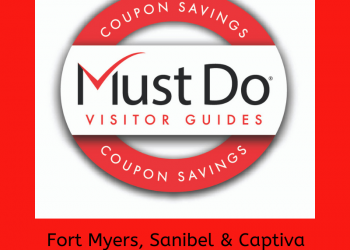 Docent-led and private tours are also offered and require admission. Admission to The Ringling Museum of Art is always FREE on Mondays! Bolger Playspace is a playground with slides, a three-story playhouse, climbing ladders, swings and a water park where children can control the flow of water! This new playspace is located near the Banyan Restaurant and the Circus Museum. Take a kid-friendly themed itinerary of family fun ways to explore The Ringling Museum complex. 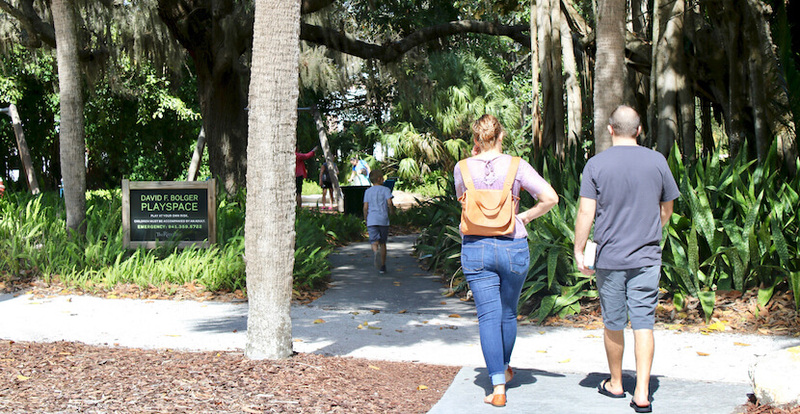 The Bolger Playspace, the 66-acre Ringling grounds and Bayfront Gardens are always free! 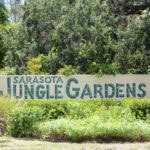 Tours of the Bayfront Gardens are offered seasonally and must be purchased 24-hours in advance. 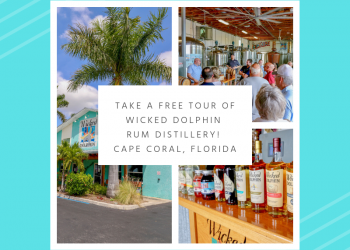 Call The Ringling for reservations and additional information. 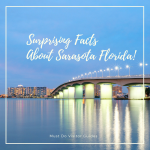 Sarasota has been known as the “Circus Capital of the World” since the 1920’s when John Ringling made it the winter quarters of his famous Ringling Bros. and Barnum & Bailey Circus. 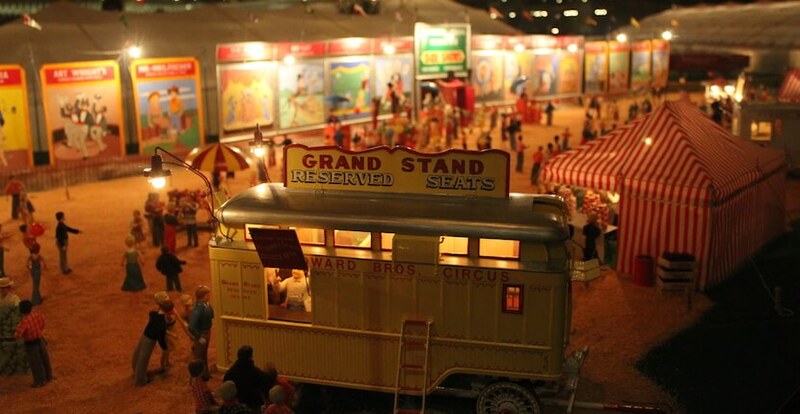 The Ringling Circus Museum offers visitors a snapshot of circus history, with lavish costumes, clown and performing arts memorabilia, and the intricately painted and carved wagons of the world’s largest miniature circus, The Howard Bros. Circus Model. Kids love to explore the Circus Museum with Patch the Parrot. Pick up a Patch the Parrot Activity Guide in the Visitors Pavilion. 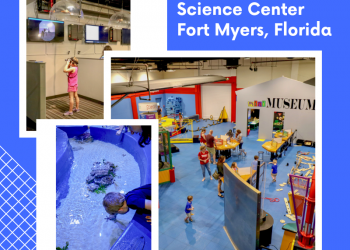 This self-guided scavenger hunt is a family-friendly activity that introduces visitors to some of the Ringling Circus Museums most exciting circus treasures. 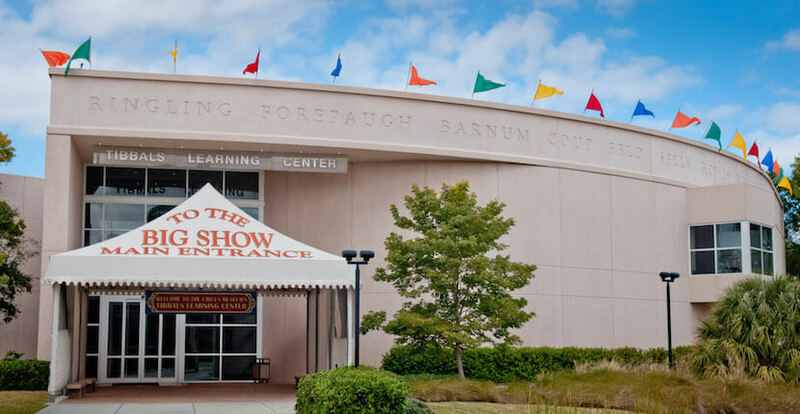 Thirty-minute docent-led tours of the Circus Museum are offered daily at Noon and 1 p.m. Special family activities are offered on Saturdays. Tours of The Ringling Circus Museum require admission. Check our Events calendar for special events at The Ringling Museum of Art, The Ringling Circus Museum, and Ca d’Zan mansion. The Ringling Museum is a proud participant of the Blue Star Museums program, which offers free admission to active-duty military personnel, including National Guard and their families from Memorial Day through Labor Day.